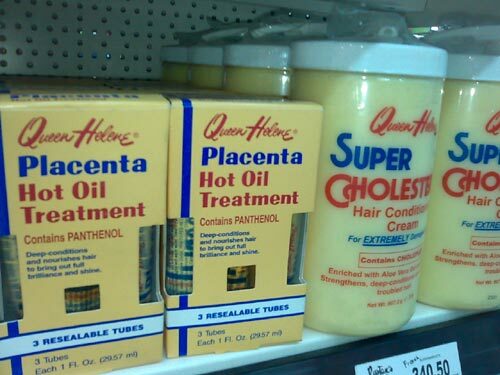 Chompy and I saw this unusual product while shopping for groceries. What’s more unusual is the product besides it. I half-expected a tub of stem cells right below it. I guess that’s for people who want to have fat hair. I’ve heard of people who put mayonnaise on their hair as a deep conditioning treatment, and the stylist on Friends reportedly mixed crushed aspirin on Matt Le Blanc’s shampoo to combat dandruff. I’ve also read somewhere that Catherine Zeta Jones washes her hair with beer once in a while to maintain its shine. dem people are weird man. Oh, man. Death in a jar. Ever wondered what surgeons do to the waste products of liposuction? NOW YOU KNOW!!! 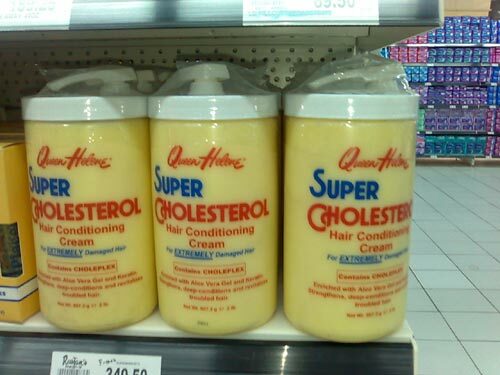 I would like to donate some of my cholesterol-laden fat courtesy of Dr. Funie Paz Cosmetology. WHAT?! P340.50 per colesterol?! P290 lang yan sa shop wise.